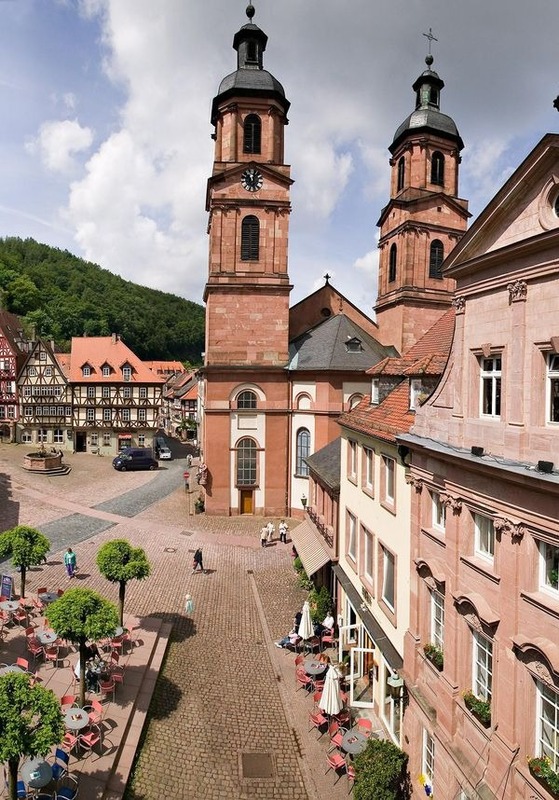 Today, choose to remain onboard for a relaxing day or join our optional excursion in the afternoon to Miltenberg and Wertheim, two towns famous for their architecture and museums. Both are unique in their own way and are reflective of the storied history of the area. 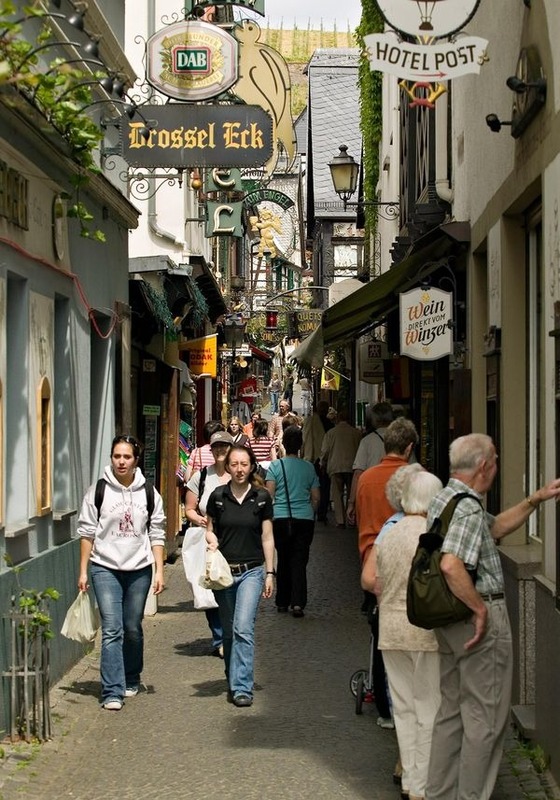 Begin with a walking tour in Miltenberg, its timber-frame houses give a feeling of 16th and 17thc Germany. 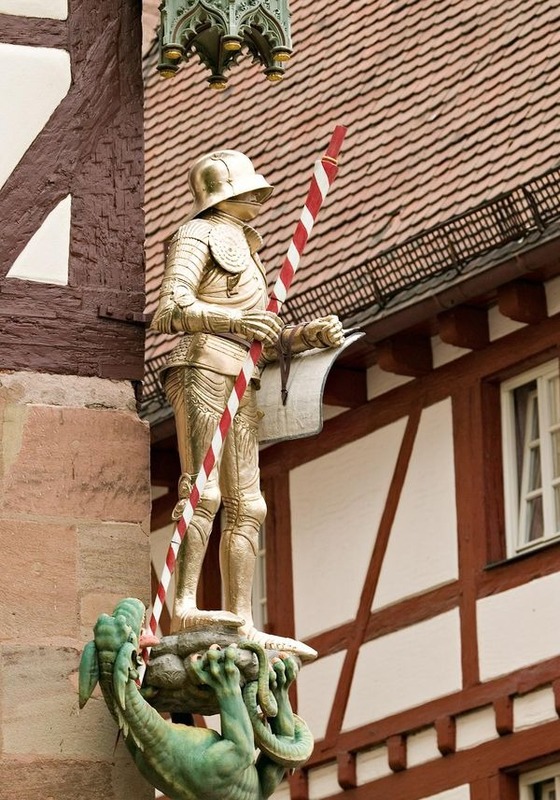 In Wertheim, explore the medieval streets and unique glass museum. 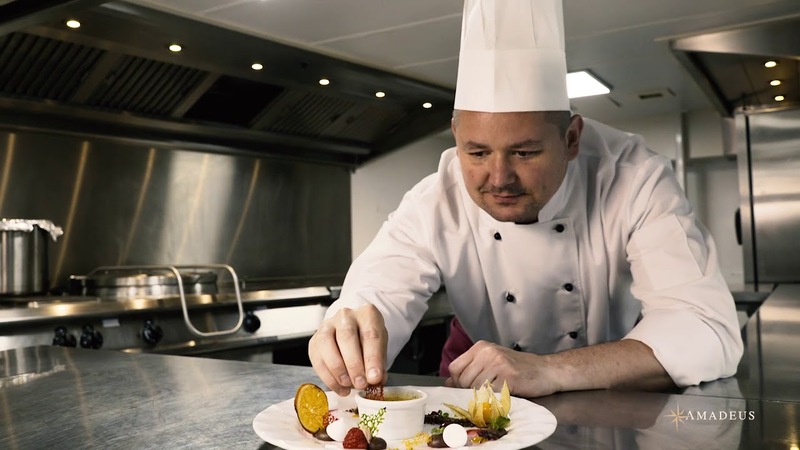 This evening enjoy another memorable meal as the ship plies the waters toward our next stop. The morning is spent cruising the beautiful Main River. 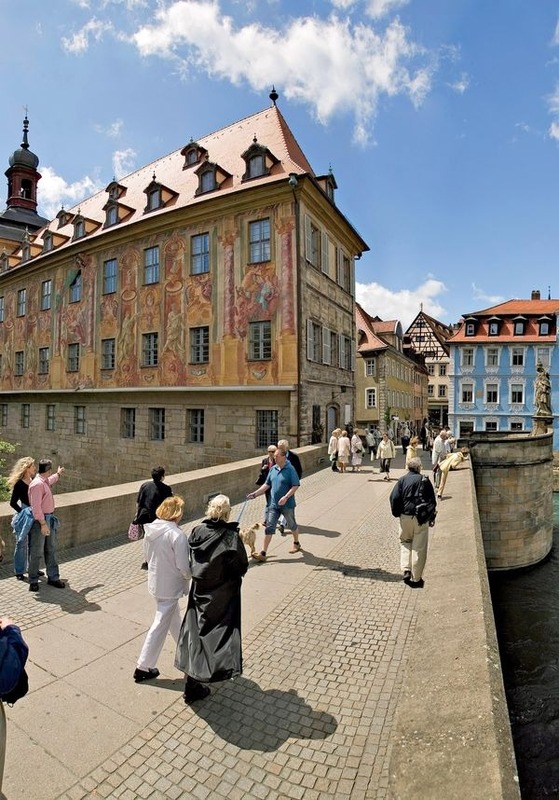 After lunch arrive in the beautiful Imperial city of Bamberg. This medieval town is a UNESCO World Cultural Heritage site, which retains its medieval layout of three settlement areas, along with its historic buildings and Baroque facades. As you take in the seven hills of Bamberg, each topped with a stunning church, enjoy a beer from one of the many local breweries. 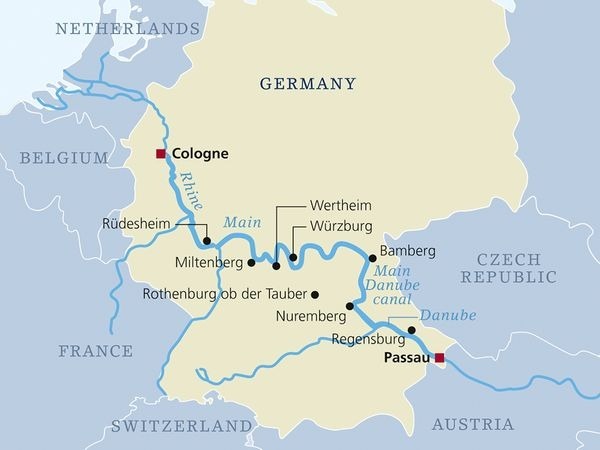 This evening join a talk about the creation and importance of the Rhine-Main-Danube canal as we enter the waterway to cross onto the Danube River. 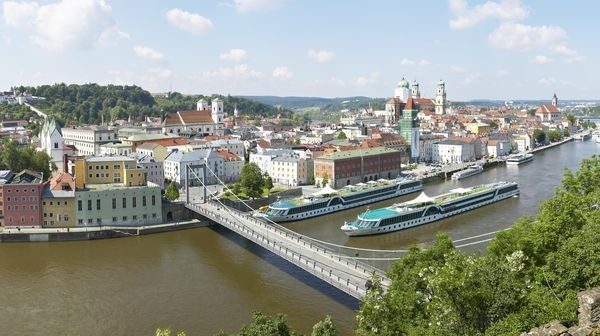 A morning arrival brings your Amadeus river vessel to one of Germany’s most well preserved medieval cities. This UNESCO world heritage site boasts architecture from many centuries, reflective of its varied history throughout the years. 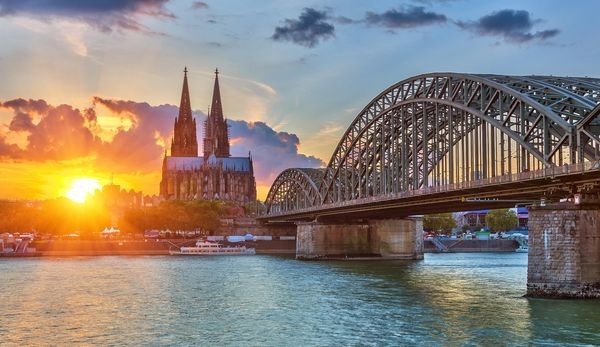 The stone bridge, built in 1135–1146, the Church of St James, the Schloss of Thurn and Taxis, and Patrician houses are a few of the highlights of this beautiful city. 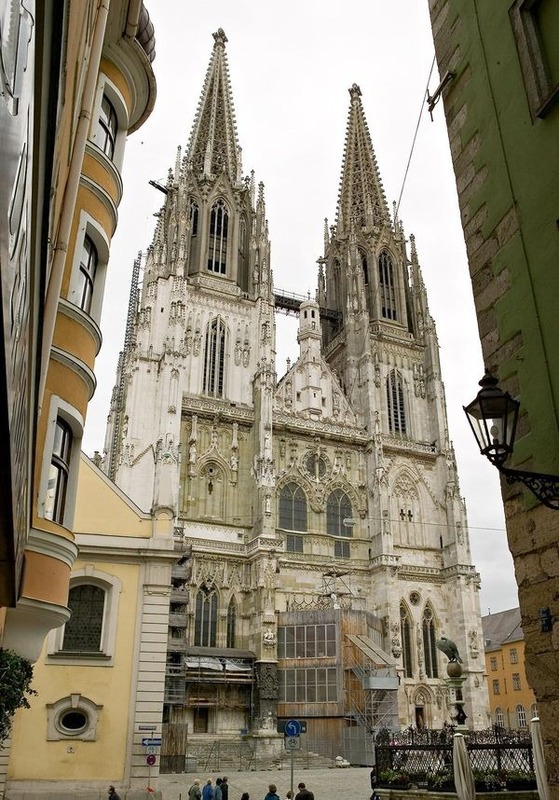 Perhaps sample a Regensburg bratwurst or search for the famous black forest cuckoo clocks, there is something for everyone. 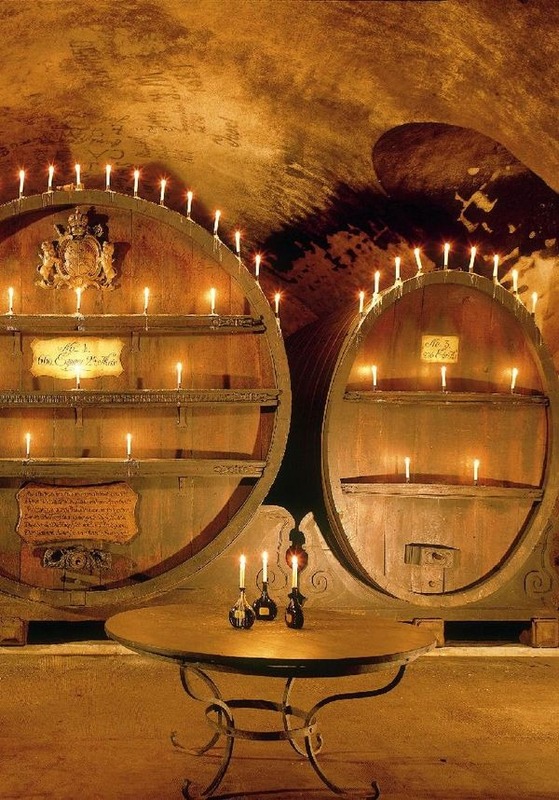 In the afternoon, you can choose to visit the Weltenburg Abbey, about 25 miles west of Regensburg and housing the oldest monastic brewery in the world. This evening offers a special Bavarian theme, celebrating the wonderful region cruised thus far.